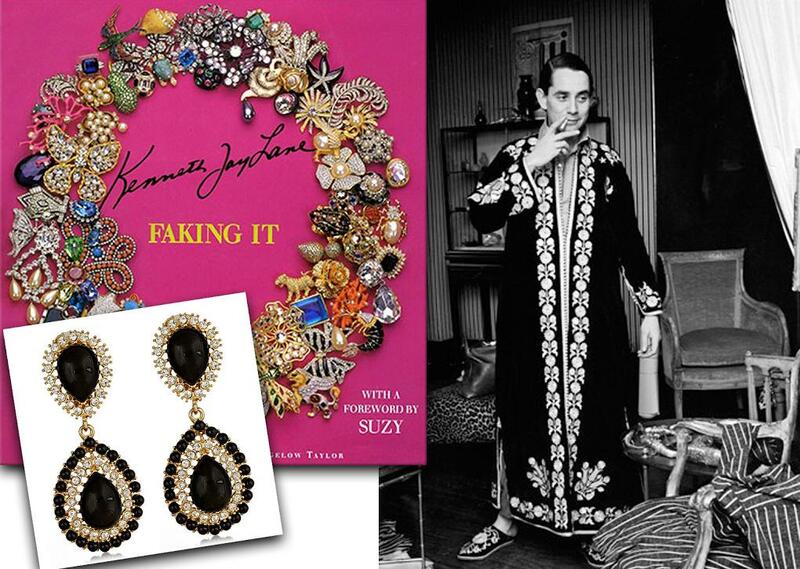 Kenneth Jay Lane is considered the "King of Costume Jewelry". His collections have caught the eye of the world's most fashionable and discerning women. His elegant designs have been seen on glamorous women worldwide including Nicole Kidman, Marella Agnelli, Diana Vreeland, Elizabeth Taylor, Kyle Richards, Lady Gaga and many more. 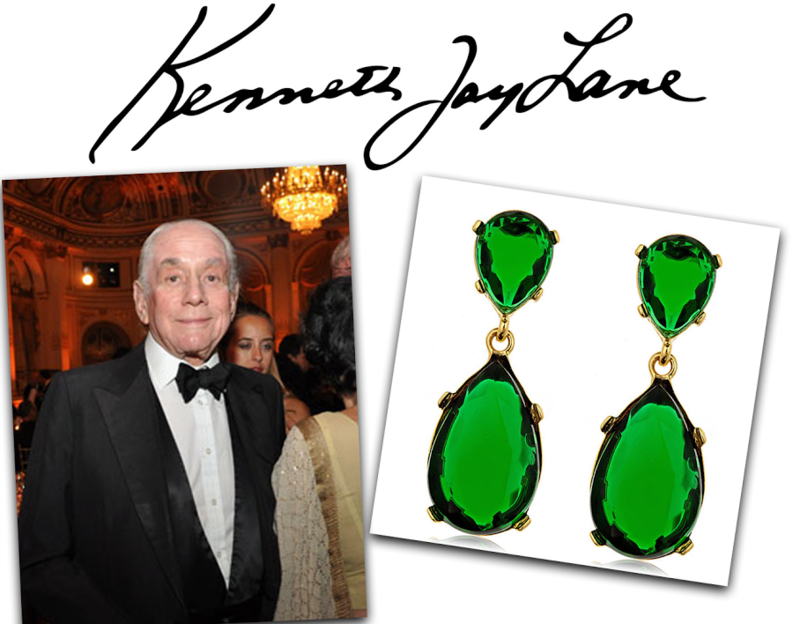 Socialites and celebrities alike adorn themselves in the jewelry of Kenneth Jay Lane, however Kenneth designs for every woman in mind. As Mr. Lane says "Glamour is all year round." 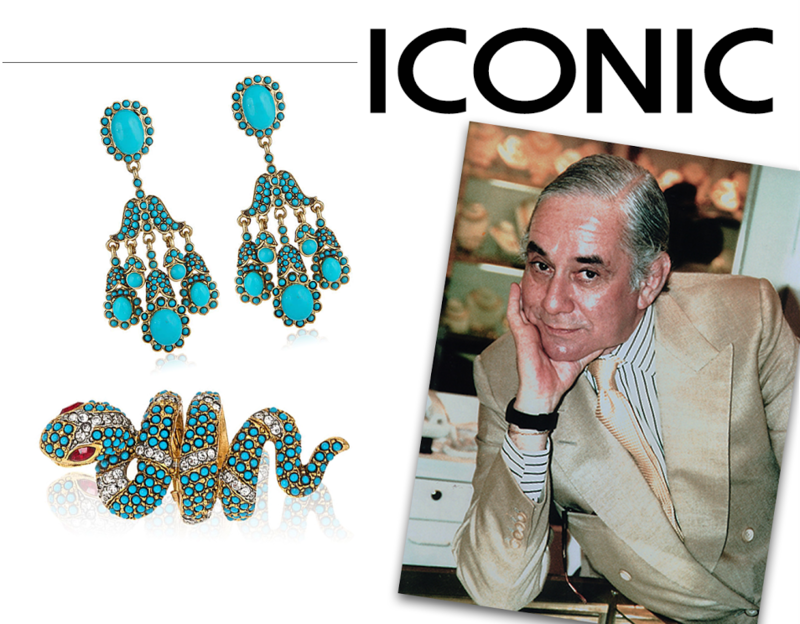 We sat down with the King of Costume jewelry himself in his New York showroom! HH: When you saw Marella Agnelli wearing Turquoise jewelry in the South of France, what was your first thought? HH: Did she inspire you to create other pieces of jewelry? If so, which ones? KJL: The Ruby necklace with Pearls and Emeralds that she bought in India. HH: What do you consider to be your top three favorite pieces you have designed? HH: What three pieces of jewelry do you think every woman should own? HH: Jewelry designers have come and gone over the years. What do you think the secret to your longevity in the business has been? KJL: Vitamins C, B, Zinc, Echinacea, etc. HH: It is evident based on your business, that you are not only an amazing jewelry designer, but also a savvy businessman. What do you think made you such a successful entrepreneur? HH: Is there any piece of jewelry that you did not design that you wish you had? KJL: I am not that greedy. HH: Your book "Faking It" was fascinating! Will there ever be a Kenneth Jay Lane memoir, or biography? KJL: I don't want to be sued. HH: Who do you consider the top three most interesting people you have ever met? KJL: Diana Vreeland, Lady Diana Cooper, and Sir John Richardson. HH: Is there any woman left who you would like to see wear your jewelry? HH: What is your favorite gemstone, metal or material to work with? HH: What piece of jewelry from your collection are you most excited about for 2016?